Brothers Josh and Mike Pons are the grandsons of Country Life founder Adolphe Pons. 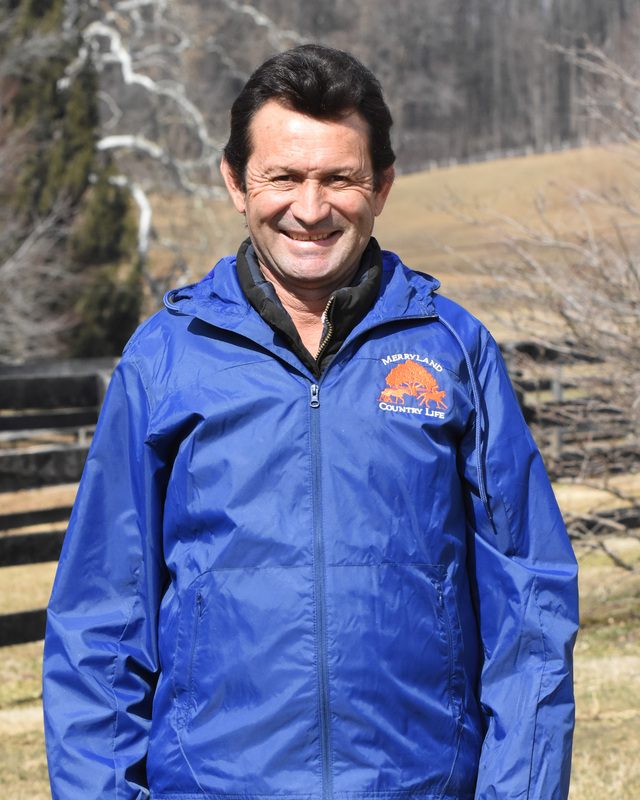 They took over management of the day-to-day operations of Country Life in 1981, and have overseen the farm through such notable events as the foaling of Cigar in 1990 and the launching of Malibu Moon’s stud career in 2000. 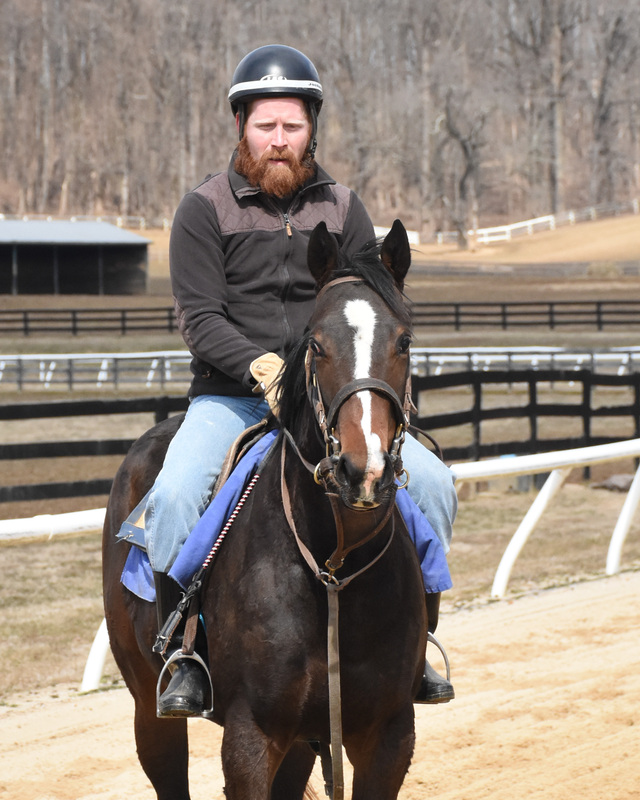 Co-Owner with his brother Mike Pons of both Country Life and Merryland, Josh is a 3rd-generation Maryland horseman. He is a 1976 Graduate of the University of Virginia, and a 1982 Graduate of the University of Kentucky School of Law. 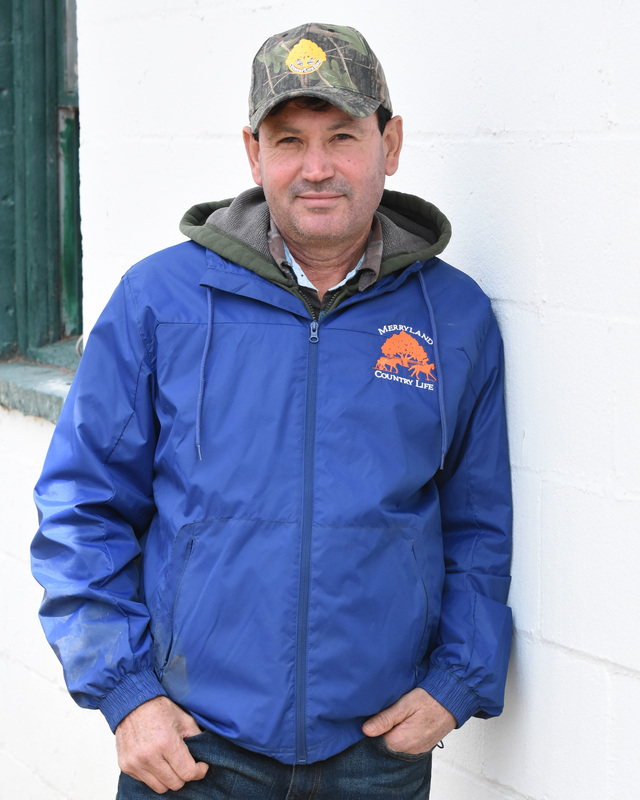 Josh has won two Eclipse Awards for his writing in The Blood-Horse magazine. 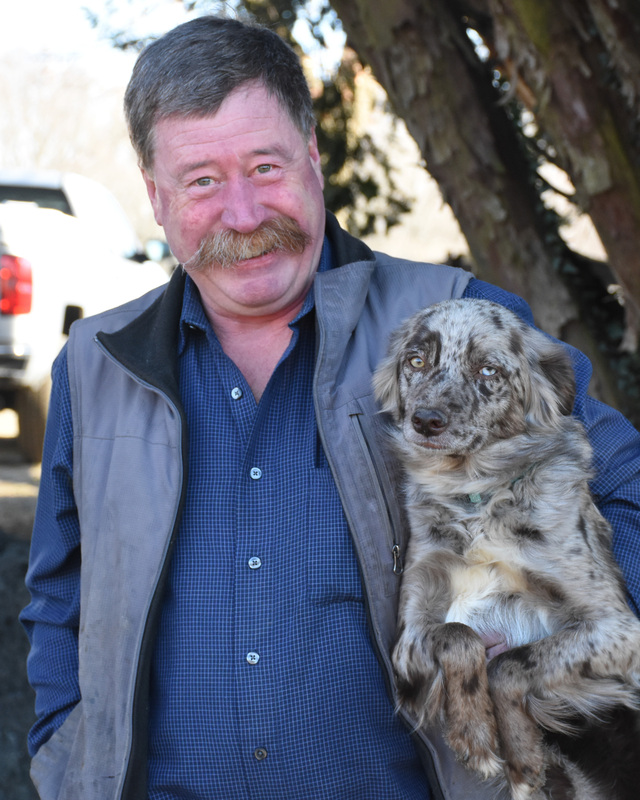 He and Mike have managed Country Life Farm since the early 1980s. 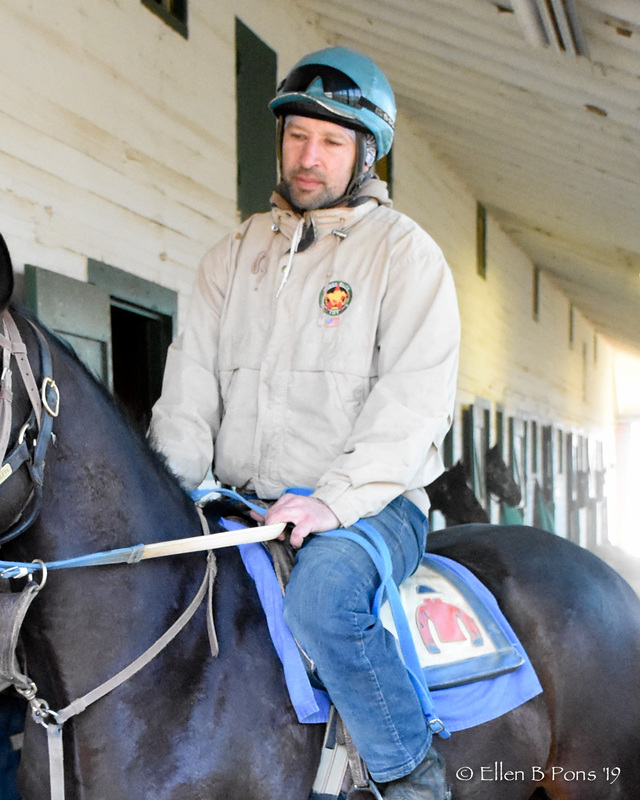 The two brothers purchased Merryland Farm in 2001. 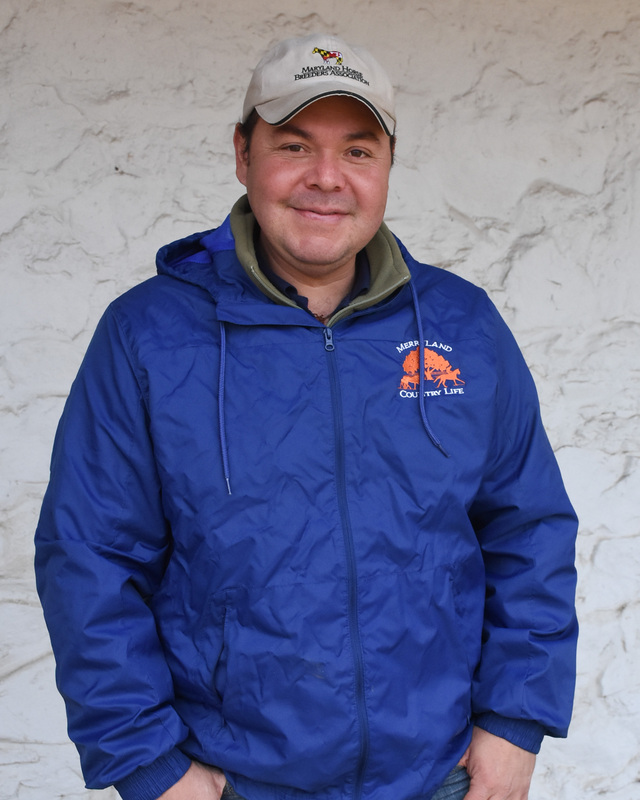 Josh is a Past-President of the Maryland Horse Breeders Association. 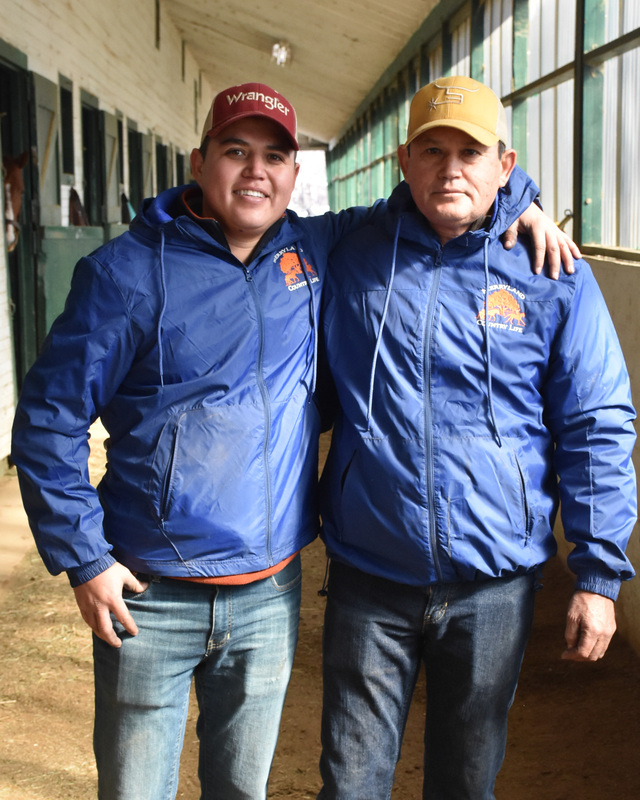 Co-Owner with his brother Josh Pons of both Country Life and Merryland, Mike is a 3rd-generation Maryland horseman. 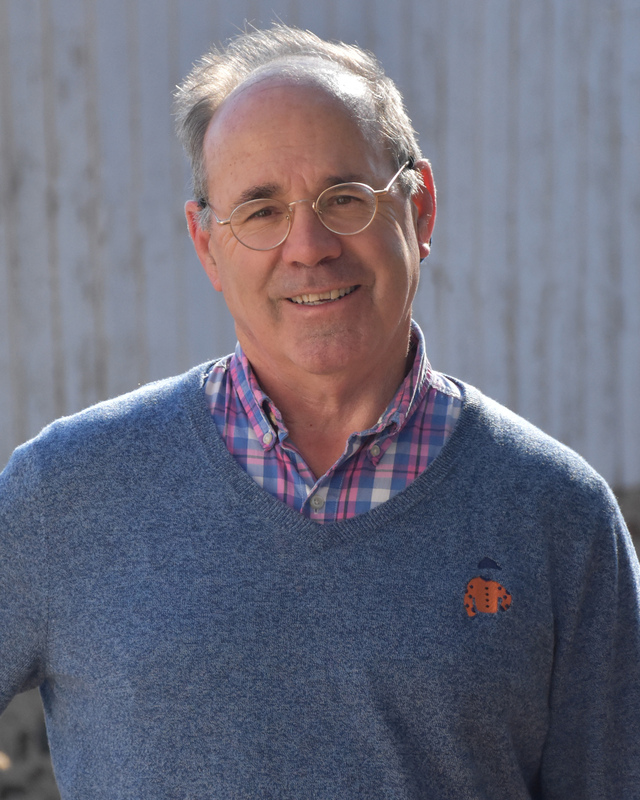 He is a 1979 Graduate of the University of Virginia, and in 1984, he received his Master’s in Business Administration from Loyola College in Baltimore. 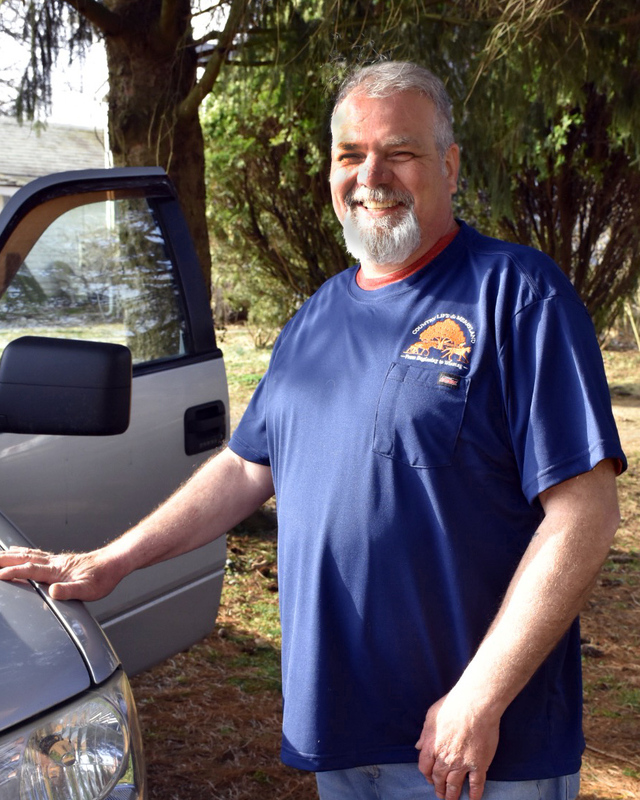 He and Josh have managed Country Life since the early 1980s. 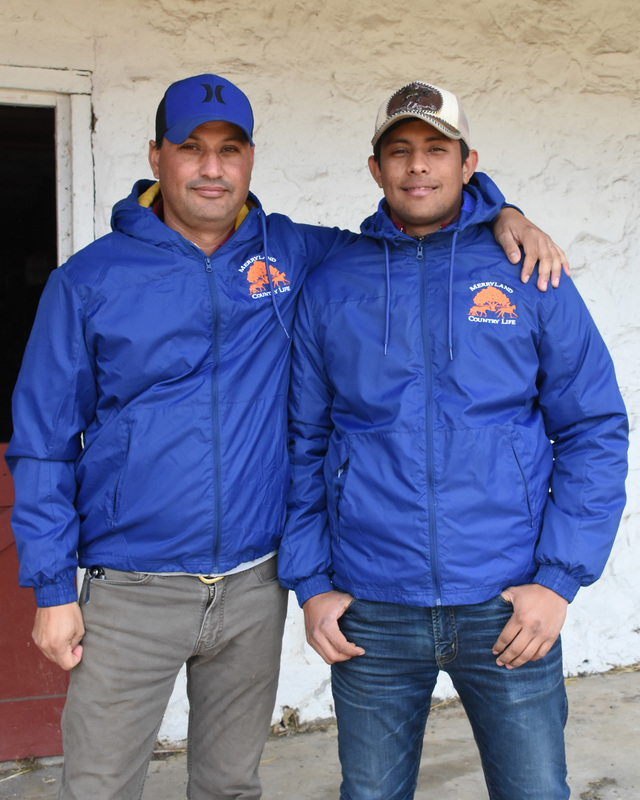 The two brothers purchased Merryland Farm in 2001. 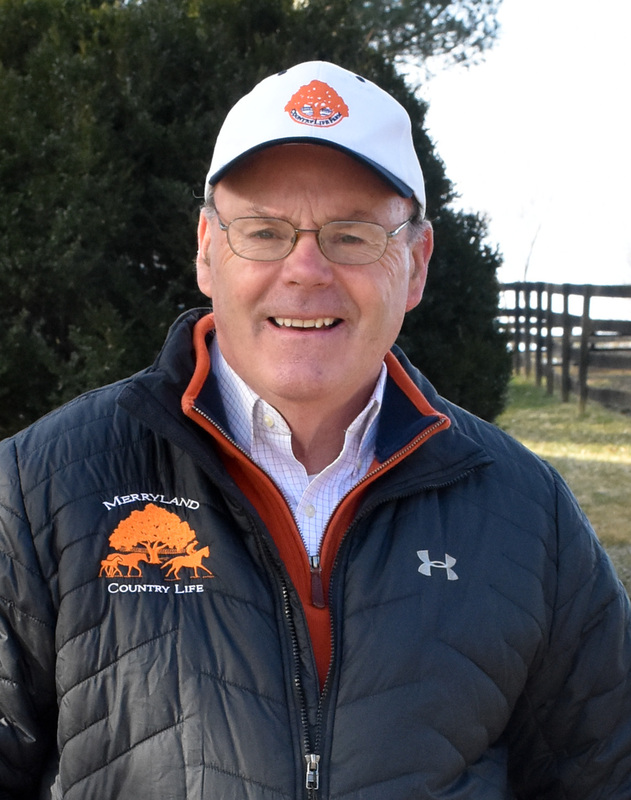 Mike is a Past-President of the Maryland Horse Breeders Association and the Maryland Million, and currently serves on the Board of Directors of the Breeders’ Cup and the Maryland Million. 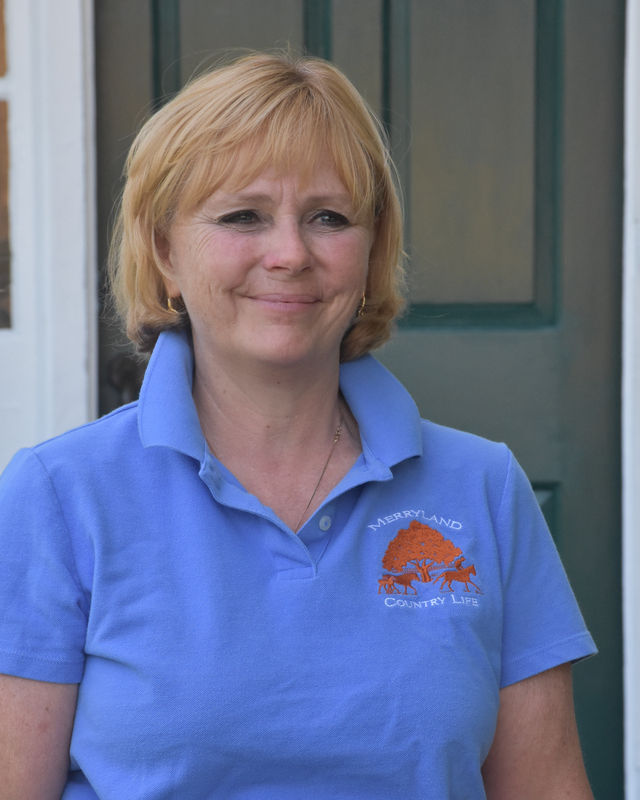 Christy started working at Country Life in 1985 as a teenager. Growing up she also showed hunters and jumpers, retrained and sold horses and taught riding lessons. She earned a full tuition scholarship to Villa Julie College and received a Bachelor of Science Degree in Business Administration. Returning to Country Life full time in 2004 as Office Administrator, she handled Stallion Contracts and Partnership Administration before becoming Broodmare Manager in 2010. 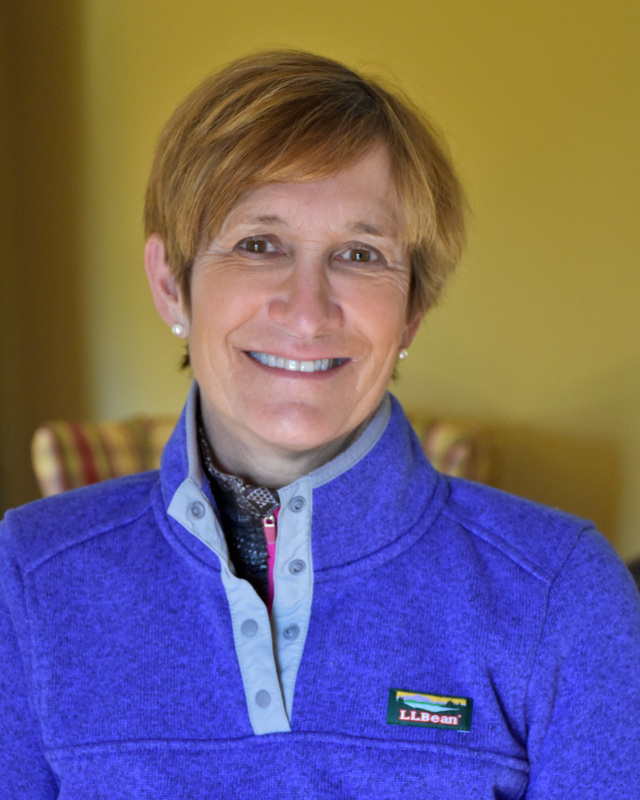 After handling just about every possible office and farm duty, she was named General Manager of Country Life and Merryland in 2015 and currently serves on the Maryland Horse Breeders’ Board of Directors. 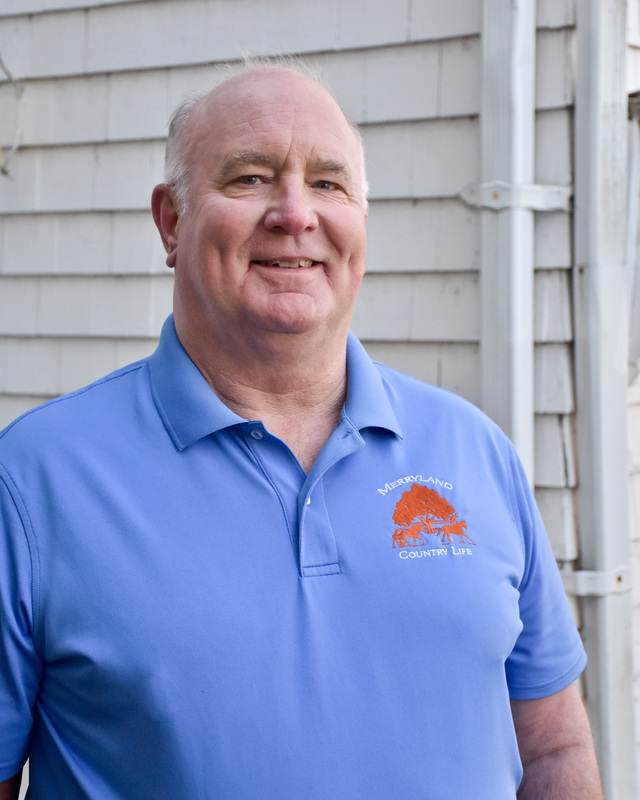 A Certified Public Accountant, Greg joined our management team in 2016. 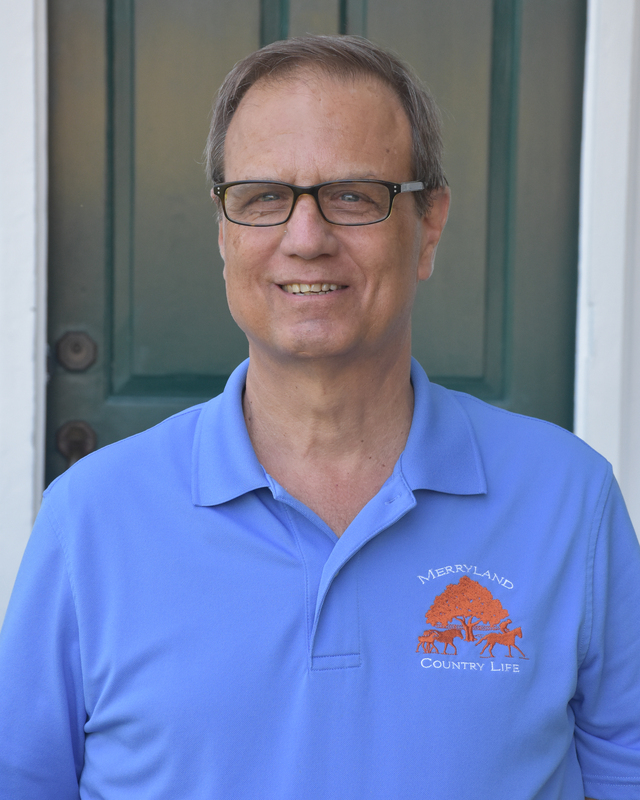 He is responsible for all accounting, finance and tax activities for Merryland and Country Life Farms, as well as for our Limited Liability horse partnerships. 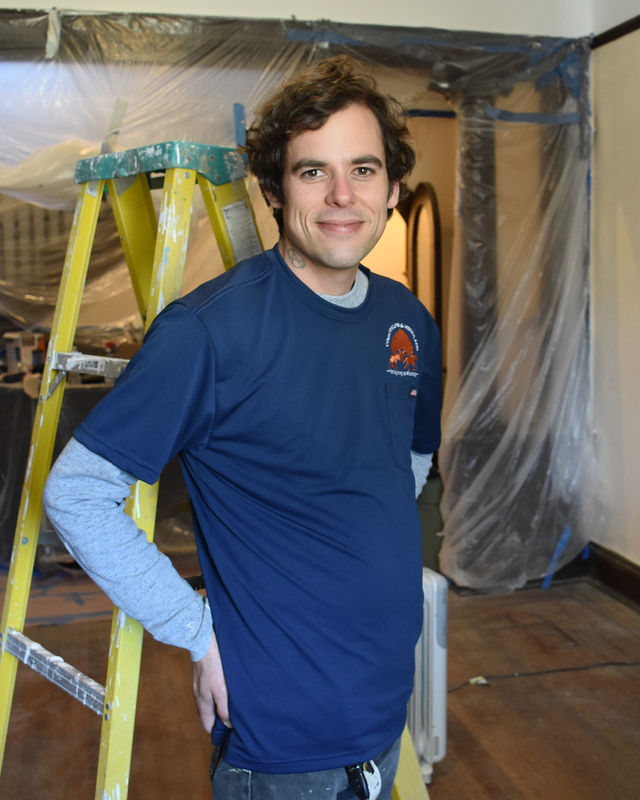 Greg’s experience includes 10 years as Chief Financial and Accounting Officer for Applied Visual Sciences, Inc., a public software development company based in Virginia. He has also held positions as Chief Financial Officer and Comptroller for private and publicly held companies in Baltimore and Washington, D. C. He received a Bachelor of Science Degree in Accounting from the University of Baltimore, and an Executive MBA from the Sellinger School of Business of Loyola University in Maryland. 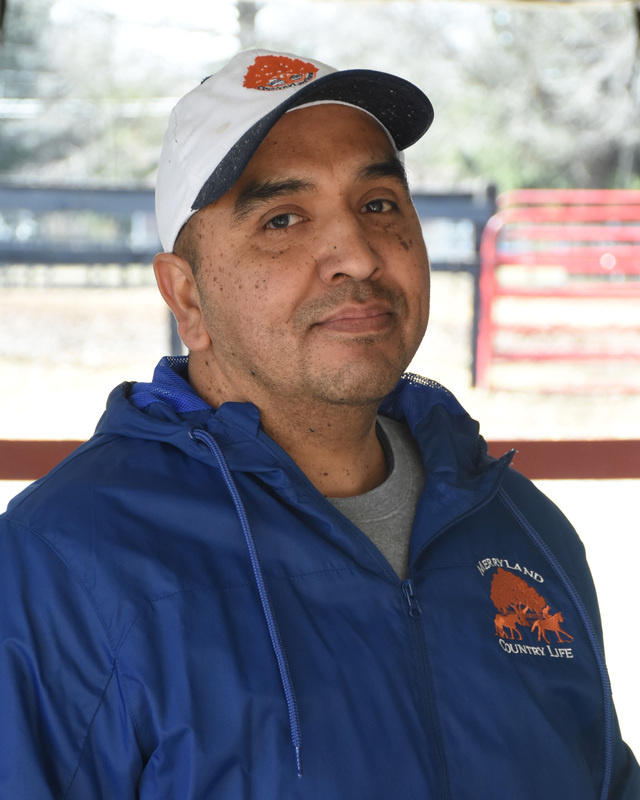 Jerry was born in Zamora, Mexico and moved to the U.S. when he was a teenager. 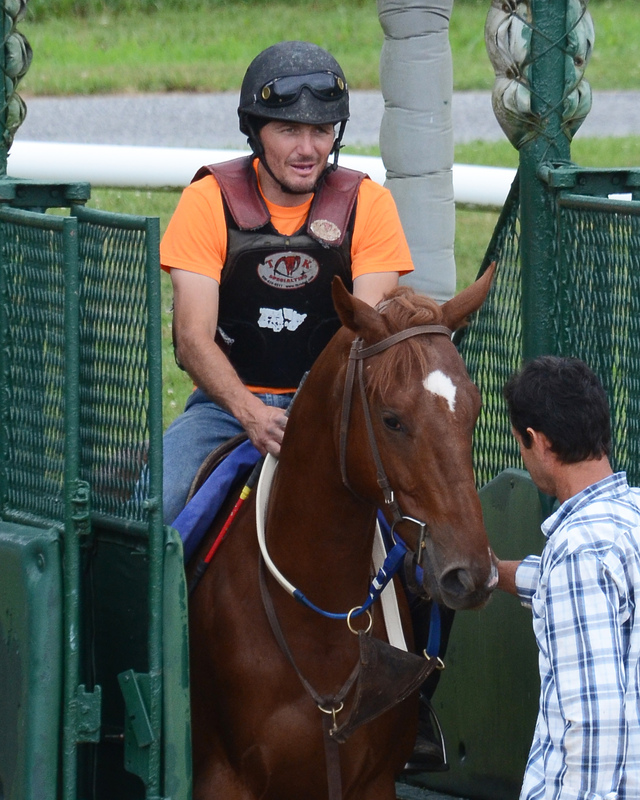 He came to us in 2002 and his quiet demeanor around the horses led him to working with the stallions shortly thereafter. Jerry earned his U.S. Citizenship in 2008 and has 10 family members currently working at Country Life as well (his brother, 6 brothers-in-law and 3 nephews). 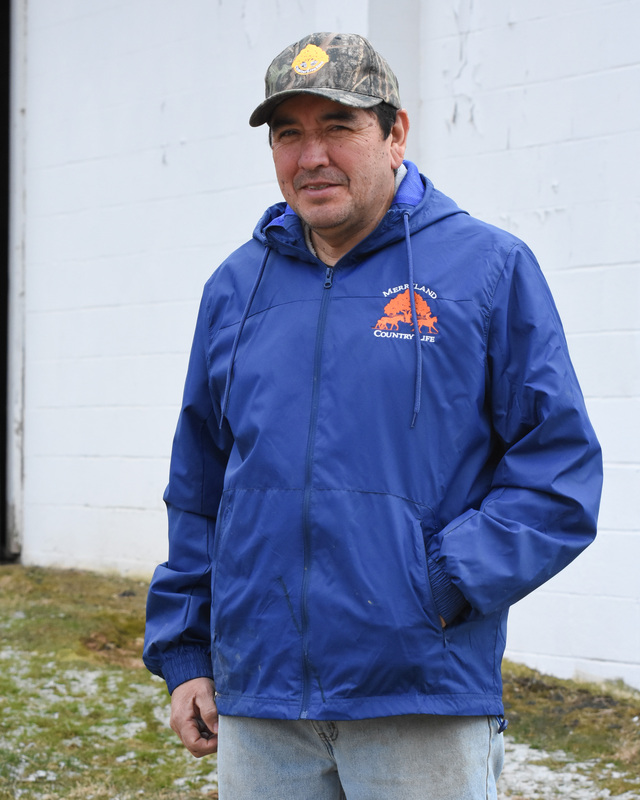 He’s been our Stallion Manager since 2005, and is our go-to guy for everything on the farm. 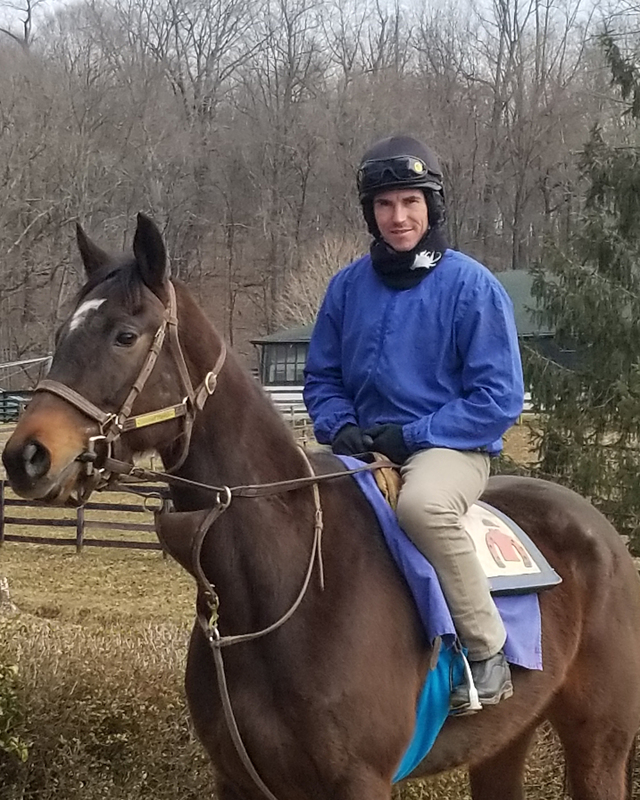 Sallyellen has been involved with horses since the age of 10, showing ponies on the “A” Circuit and earning a “Horseman’s Degree” working at legendary trainer Mikey Smithwick’s farm. She has been a Showperson and Shedrow Foreman for prominent bloodstock agent Marshall Silverman at major horse sales since 1998. Sallyellen also boards and foals mares at her own “boutique” farm a short drive from Merryland and Country Life. Prior to joining our staff as Office Manager in 2017, she worked in a small-animal veterinary hospital as bookkeeper and surgical assistant. Cheyenne grew up showing Western Pleasure and barrel racing Quarter Horses in New York. 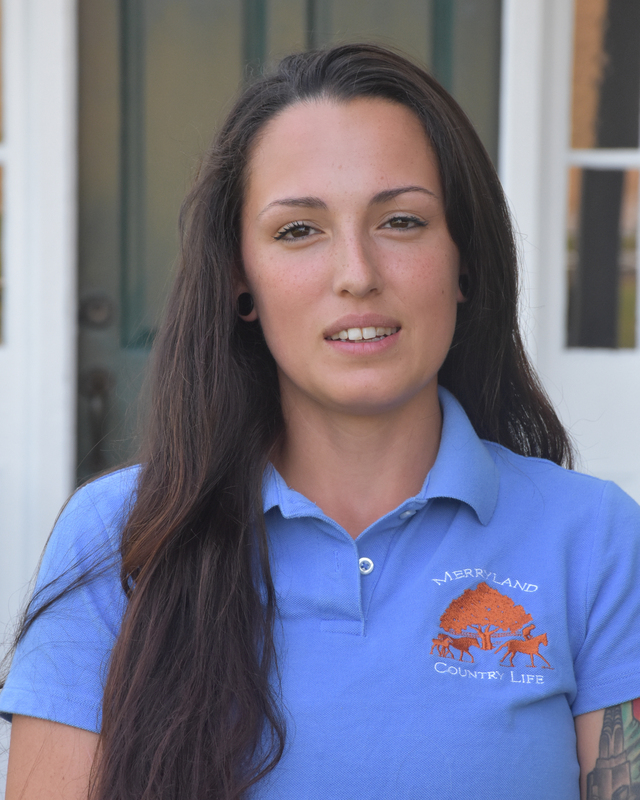 She has a degree in Business Management from the University of Phoenix and enjoys trail riding with her Belgian mare “Sassy.” She joined our staff in 2016 and quickly learned the finer points of Thoroughbred care. 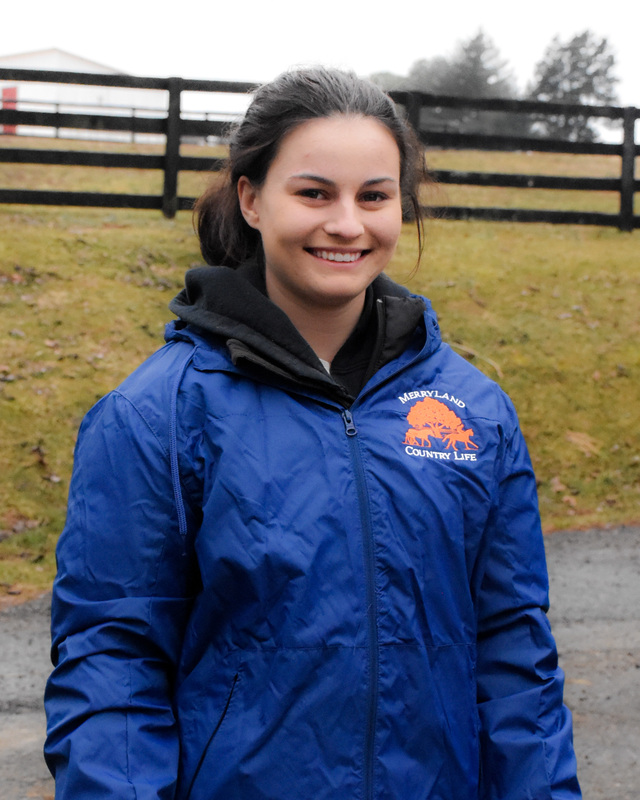 She is in charge of mares and foals at Country Life. Kim grew up on her family’s dairy farm in Massachusetts, where she milked cows and cared for calves. She loves to ride, and taught riding lessons at a local stable. 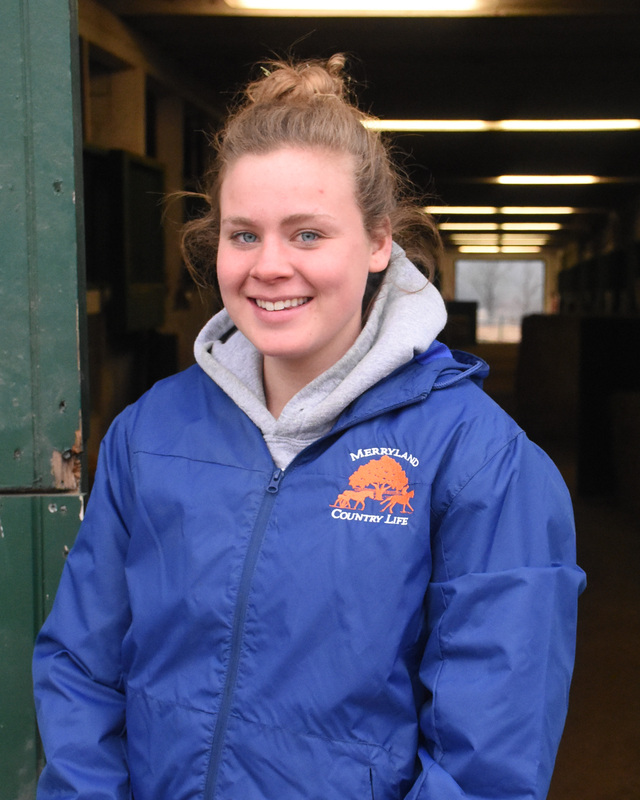 She is a graduate of Wilson College, with a Bachelor’s’ Degree in Equine Management. 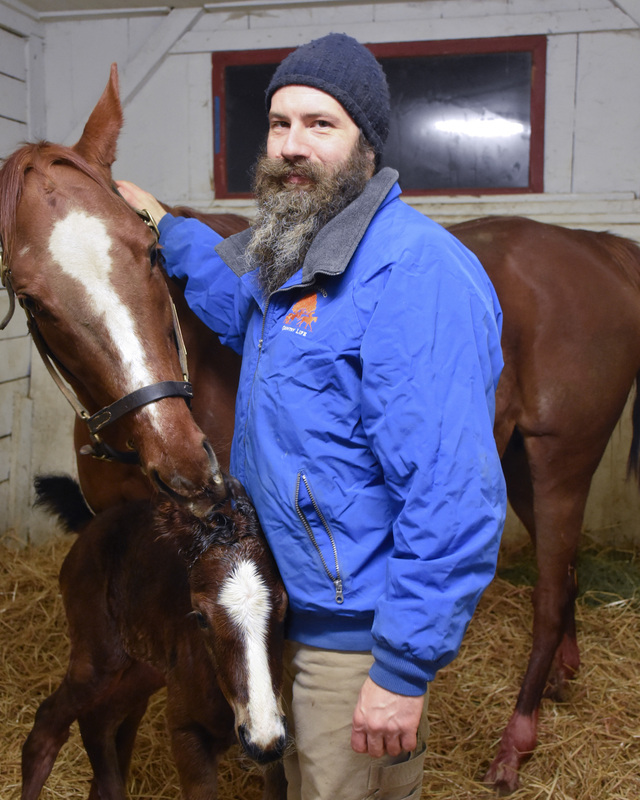 Her interest in Thoroughbred breeding was sparked when she foal-watched at Pin Oak Lane Farm in Pennsylvania while in college. She participates in Thoroughbred Makeover competitions with retired racehorses. 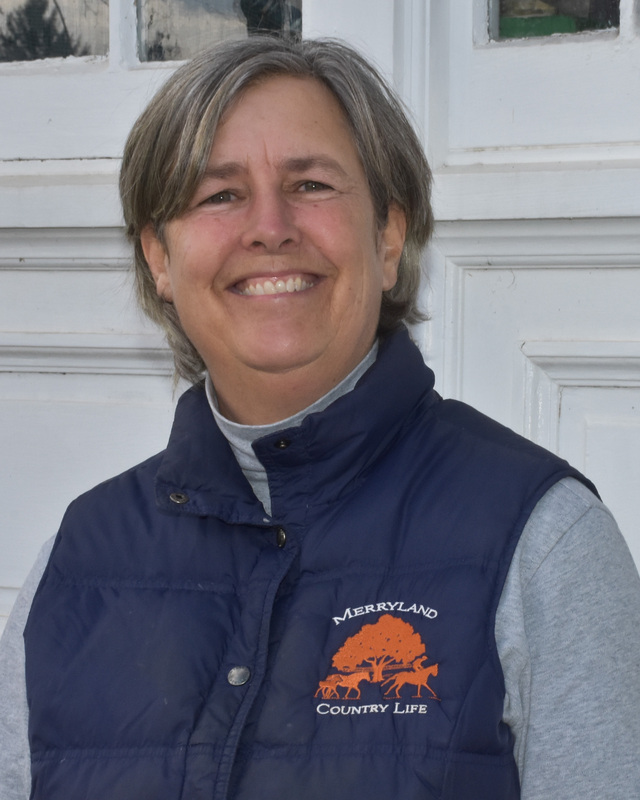 Kim joined our staff in 2017 and oversees the broodmares, foals and yearlings at Merryland. Sonja, who received her Trainer’s License in 2010, was born in Serbia and started going to the race track there when she was 10-years-old. After coming to the United States in 2005, she graduated from Towson University with a Bachelor’s’ Degree in Biology. 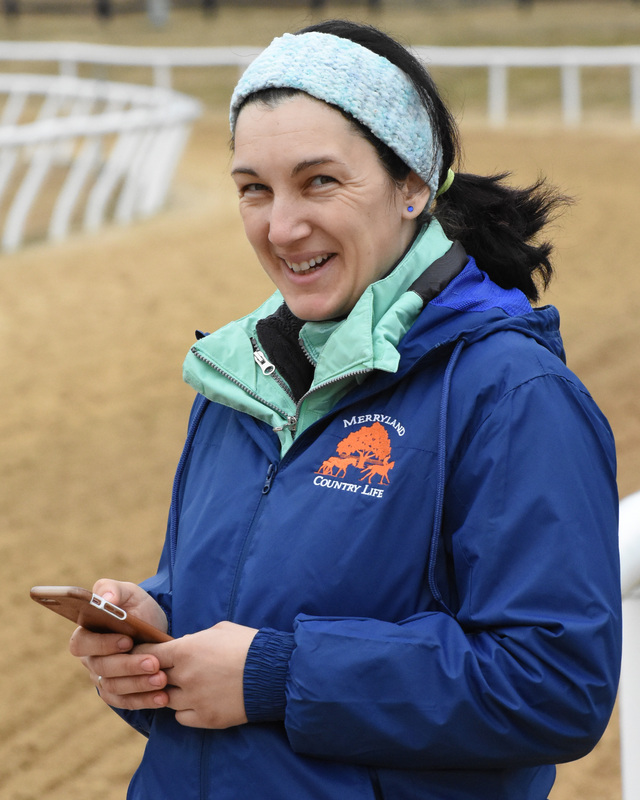 She worked at Laurel for 11 years as Assistant Trainer for Ann Merryman and Catherine Robinson, as well as exercising young racehorses at Merryland Farm. 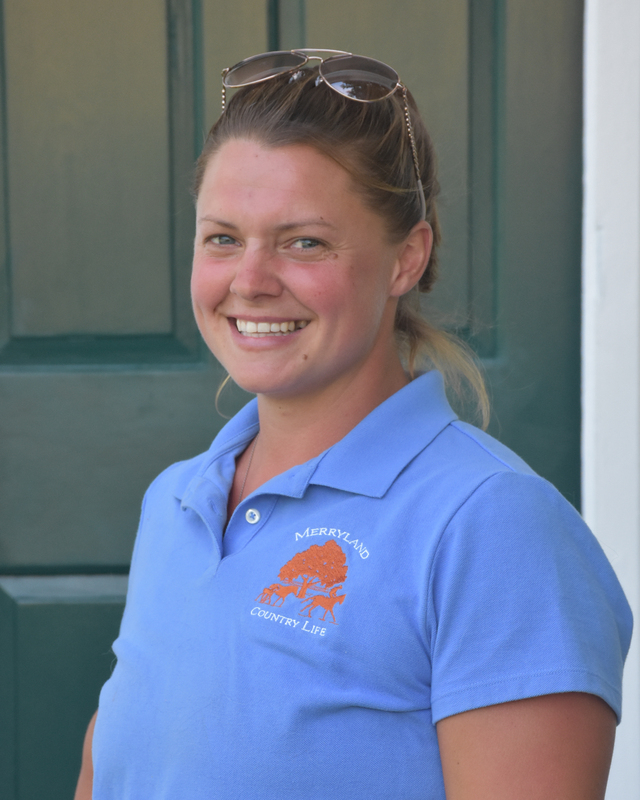 She is also a Certified Equine Massage Therapist, with a client list including trainers Mike Trombetta, Hamilton Smith, and Ann Merryman. Sonja is married to longtime Merryland rider Milan Milosevic. Ellen is a Professional photographer who captures incredible moments on the farms. She graduated from Virginia Commonwealth University School of the Arts with a Bachelors Degree in Communication Arts and Design and a Minor in Illustration. Married to Josh Pons, she collaborates with him on his writings in the Blood Horse magazine and has provided all the pictures and illustrations for his 3 books. She expertly captures the characters of both animals and humans in her photographs, creating memorable records for our clients and enlightening the public about life on a farm. Lisa is a retired Special Educator who taught in the Harford County School System for 31 years. She has a Bachelor of Science in Education Degree from James Madison University and a Master’s Degree as a Reading Specialist from Loyola University of Maryland. 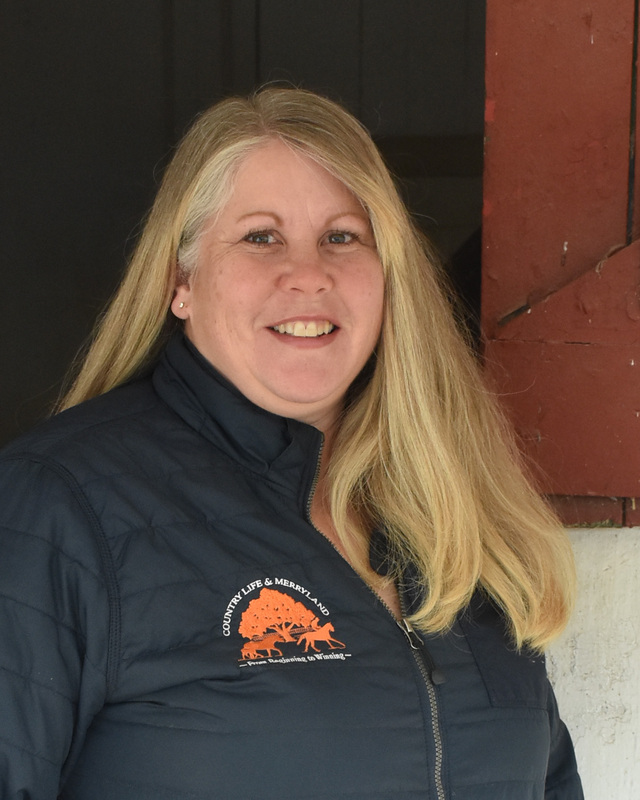 Lisa is married to Mike Pons and has helped Country Life Farm for several years with the catering and preparation for our annual stallion show at Country Life Farm, Autumn Day Party at Merryland Farm and our Dinner on the Porch event for partners. 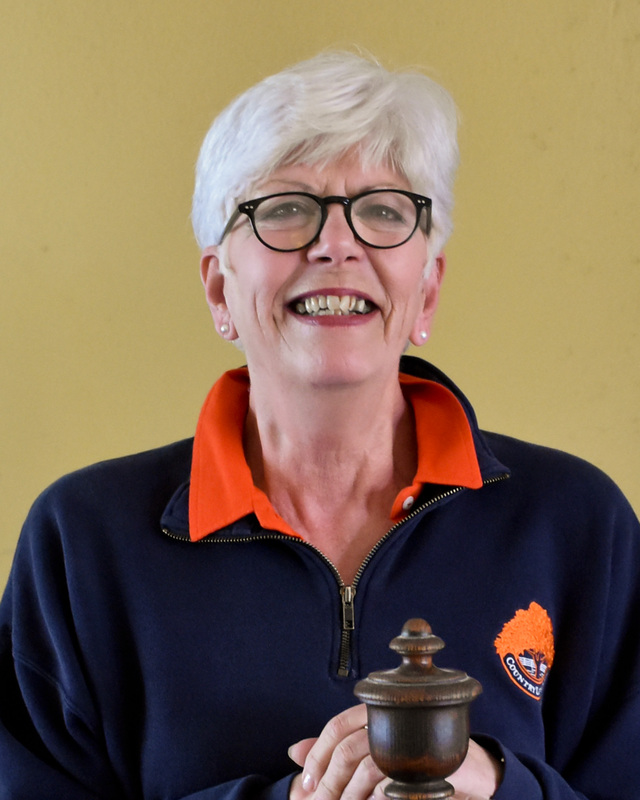 Cheryl started working for Country Life as Office Manager in 1995. She was the voice on the office phone for over 20 years and handled just about every office and accounting task with a smile. 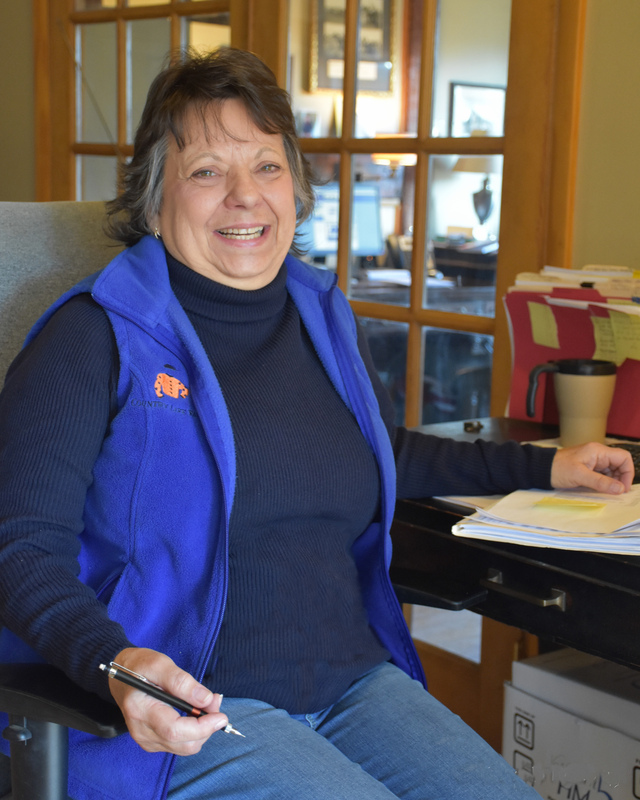 She retired from the office duties in June of 2018 to spend more time with her grandchildren. We are very happy she will be staying on part-time as our Events Coordinator for the Stallion Show and other annual functions.